Ana Julian is an architectural designer with expertise in the accessibility requirements of the Americans with Disabilities Act, Section 504 of the Rehabilitation Act, the Federal Fair Housing Act and the International Building Code. Ana has served IHCD in a mix of capacities beginning in 1998. She provided technical assistance for IHCD’s New England ADA Center and its national Fair Housing Design and Construction Resource Center (DCRC). Since 2015, she has been Senior Project Manager for IHCD’s consulting and design work. Ana has extensive experience managing ADA Transition Plan projects for municipalities, public agencies and public institutions. 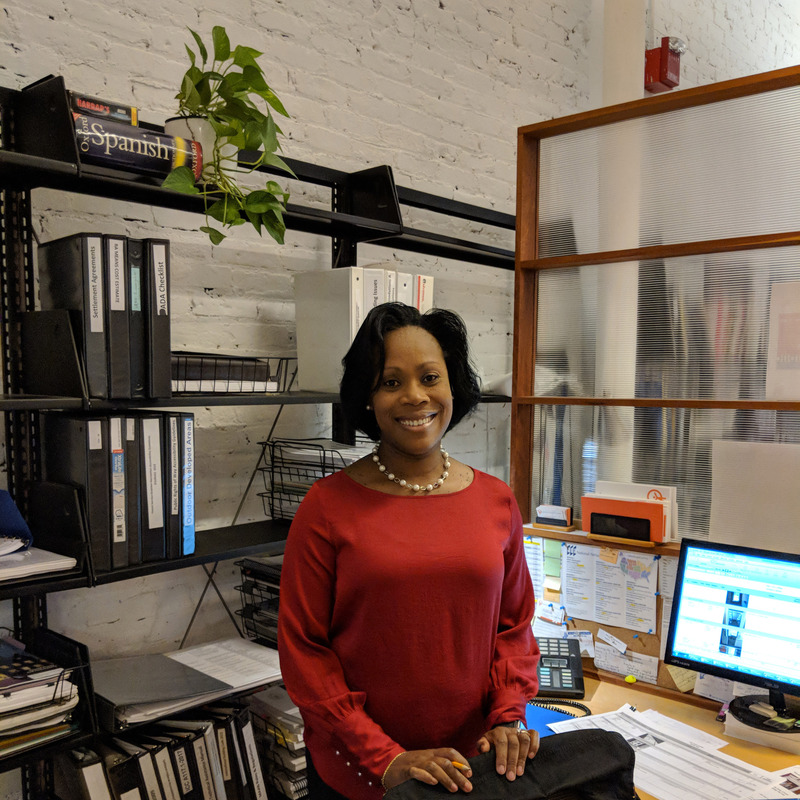 As a certified ICC Accessibility/Inspector plan examiner, she also provides guidance under the International Building Code (IBC) and distinctive state codes such as the Massachusetts Architectural Access Board. Ana also works with the internal design team reviewing plans for both private and public facilities. Ana was born in Colombia then moved to Paris as an adolescent, she earned a Masters of Architecture degree from the Ecole Speciale d’Architecture in Paris and then a Master in Techniques of Construction at the Institute de la Construction Industrialisee also in Paris. Ana also has a strong interest in the renovations of religious spaces to improve the accessibility and sense of welcome for the community across the spectrum of ability and age. Ana is fluent in Spanish, French and English.